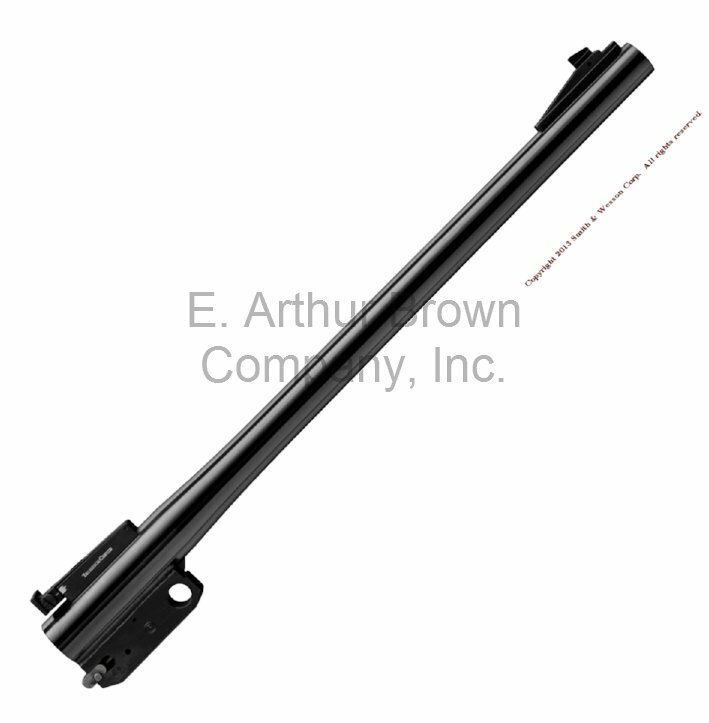 - TC Encore Pistol Barrels fit Thompson Center Arms Encore and Pro Hunter Frames. This one is a 15" long, smooth, blue pistol barrel with sights, drilled and tapped for standard TC Encore scope mounts. Uses any TC Encore or Pro Hunter PISTOL forend.